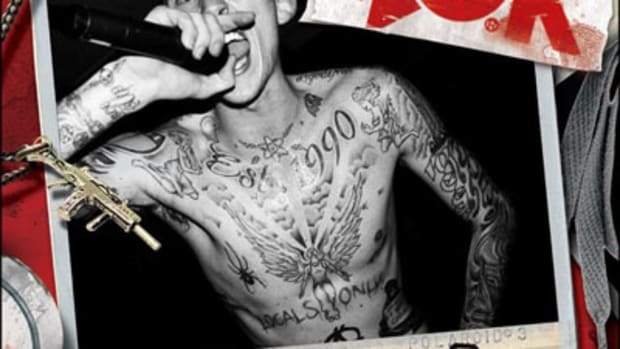 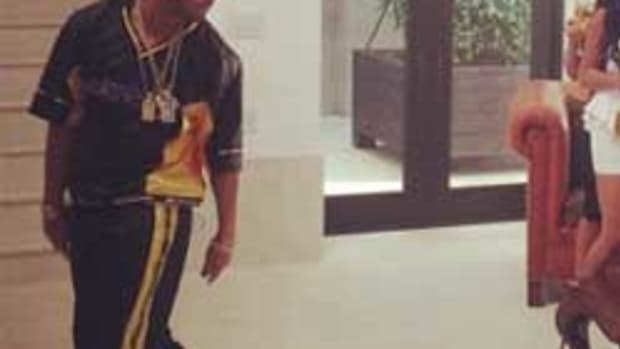 Drake's Bringing Back Damani Dada - What Old School Clothing Labels Are Next? 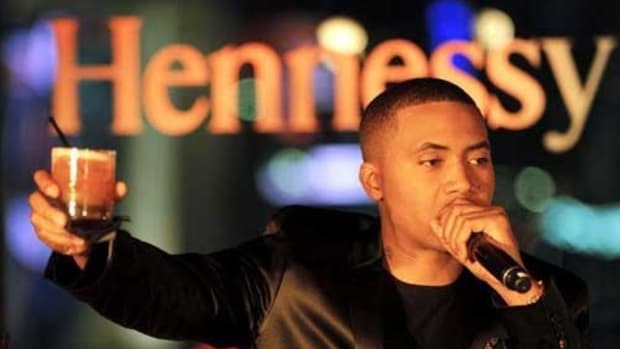 Nas reveals some secrets and gives a great performance for Hennessy in NYC. 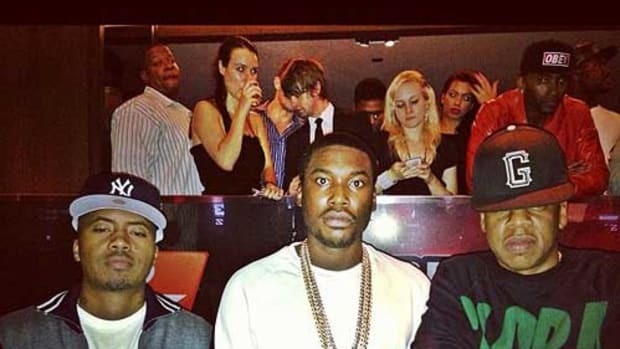 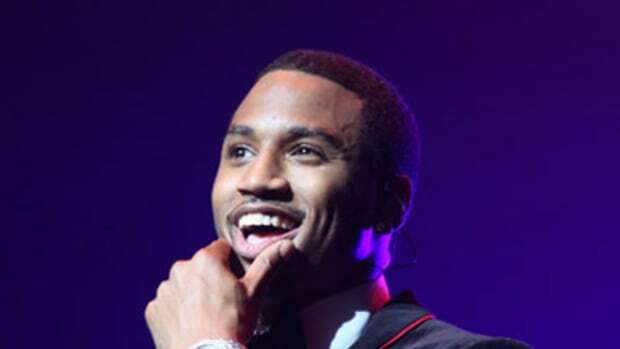 Jay-Z, Meek Mill, Nas and more show out for the release of 2K Sports’ NBA 2K13. 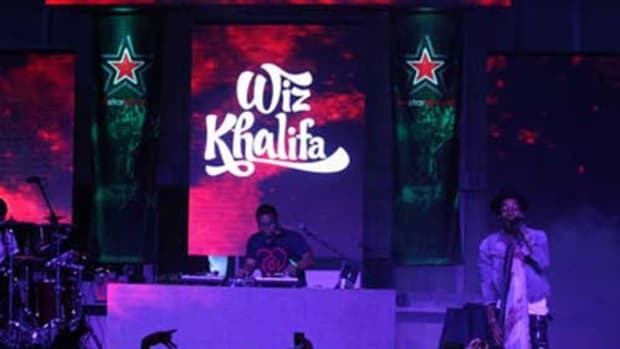 Wiz Khalifa and French Montana get live for Heineken's Red Star Tour. 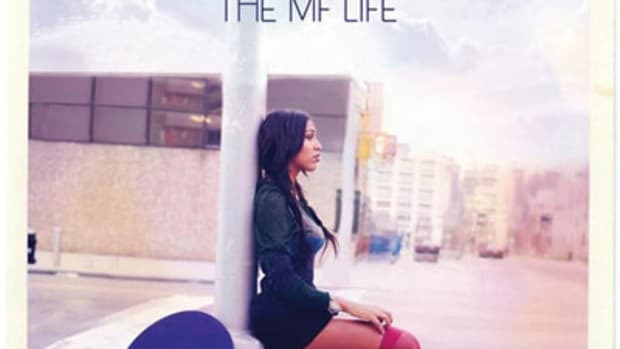 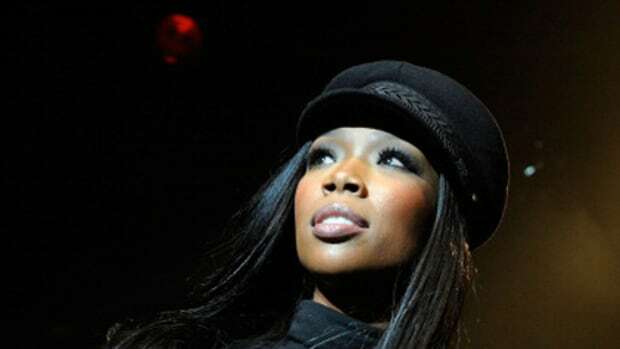 On the eve of her latest offering, the Universal Motown/SRC recording artist Melanie Fiona previewed The MF Life. 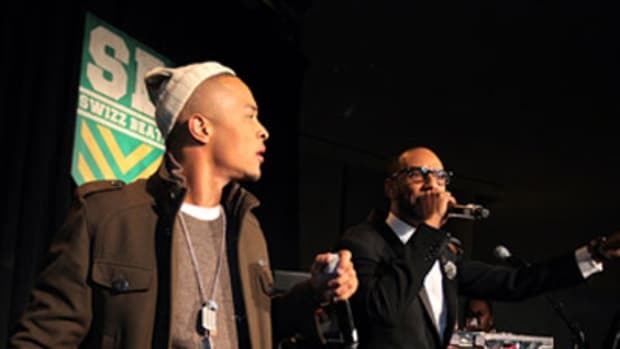 Diggy Simmons gives fans and tastemakers an exclusive preview of his upcoming debut album. 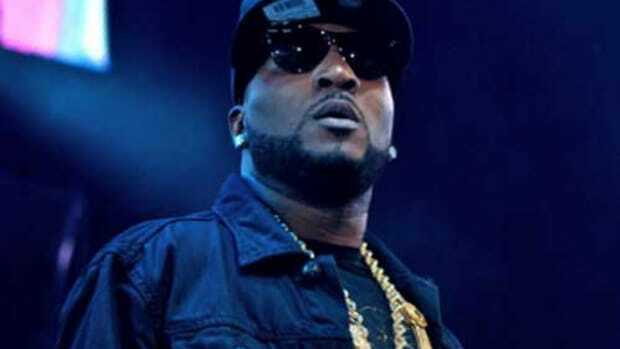 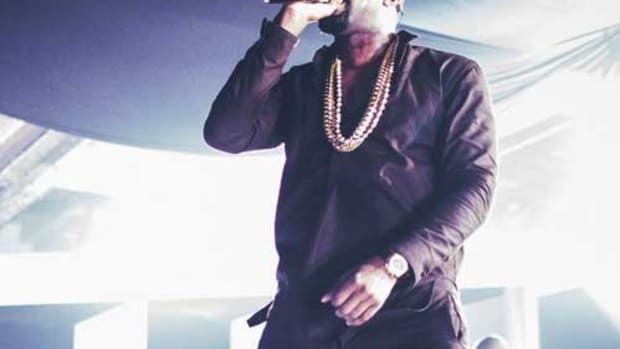 Young Jeezy Gives Assorted Ambitious Hustlaz a Sneak Peek at "TM103"
Young Jeezy gives NYC listeners an exclusive sneak peek of his upcoming album. 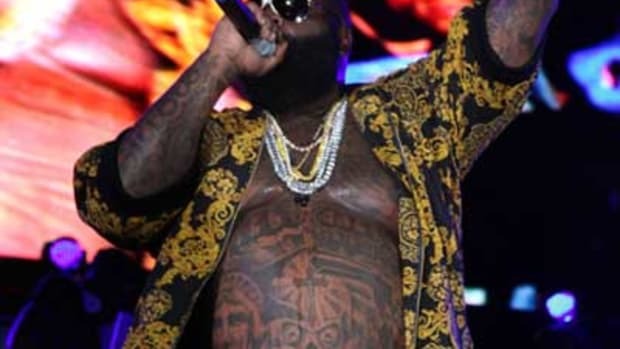 Swizz Beatz helps unviel a new luxury line with Lotus. 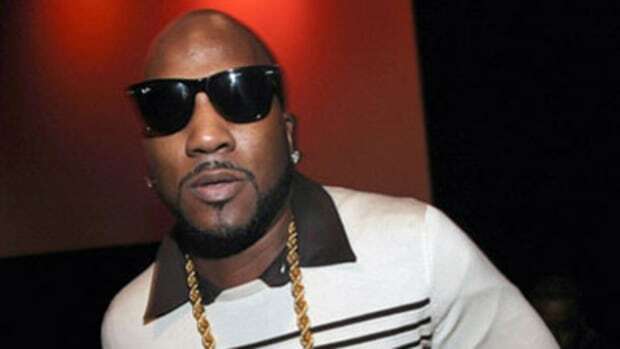 Young Jeezy gets cinematic in NYC as he premiers his new documentary. 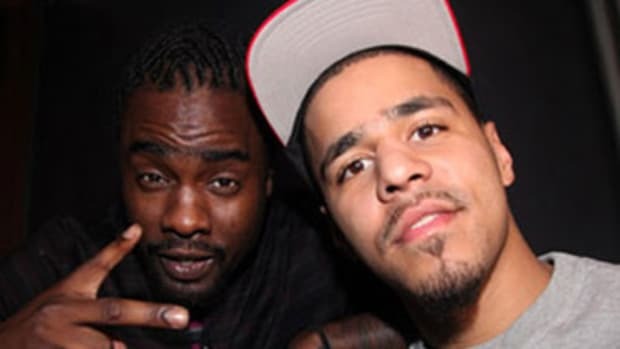 Wale gave a small crowd an early listen to his highly anticipated new album. 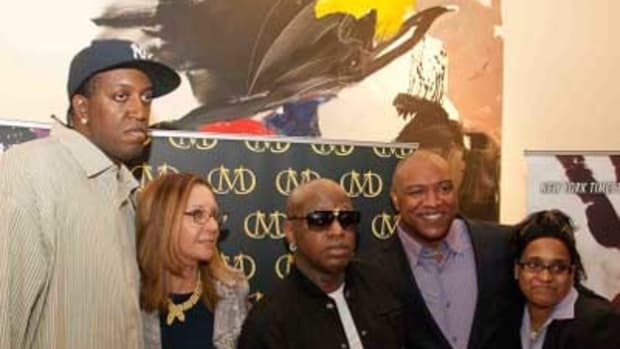 Cash Money celebrates their move into the book publishing game with an exclusive party.